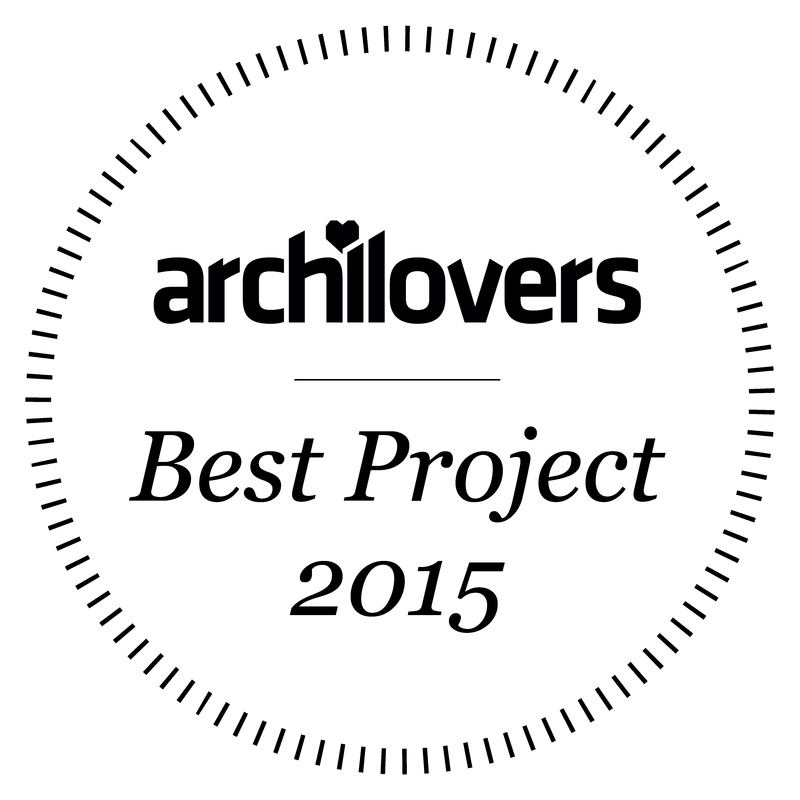 Archilovers choose Museum of Fire as one of the best buildings of 2015 #Bestarchilovers2015! Popular webside dedicated to architecture - Archilovers has chosen Museum of Fire as one of the best buildings of 2015. Here are the news from Archilovers. "Your project Museum of Fire has been selected as one of the Best on Archilovers 2015, as it upholds our high standards for aesthetics, functionality and creativity. Congratulations! It is one of the most 'loved' out of the 50,000 projects published last year. A marker has already been added to your project sheet to indicate that you've being selected as one of the best on Archilovers! "